DSC06553, originally uploaded by y_kiwi. 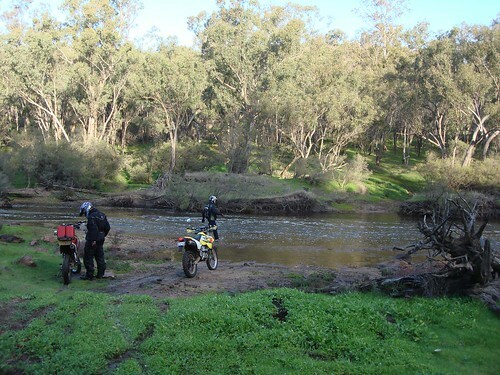 Here’s the Avon River – but sadly at this point, late in the day with the road home in sight, we had to turn back. The rover was well above the air intake for each of our bikes. Thanks adam for walking the river – and subsequently freezing for the rest of the day.